Chapter 6 – One Size Fits All? 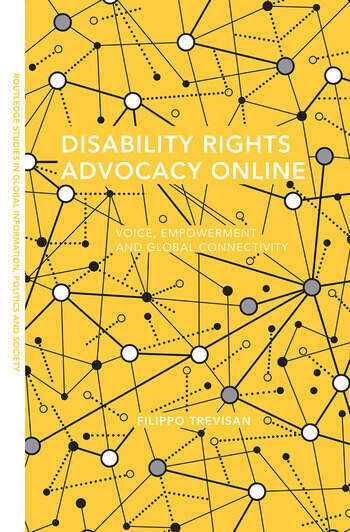 British Innovators and American "Conservatives"
Filippo Trevisan is Assistant Professor in the School of Communication at American University in Washington, DC, where is also Deputy Director of the Institute on Disability and Public Policy. His research interests include new media technologies, political participation, grassroots advocacy, disability and inequality.